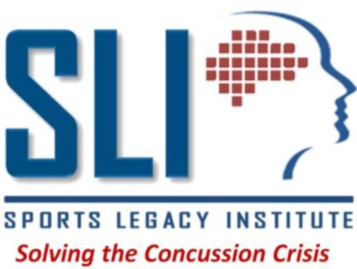 Brewer Sports International has set their agenda for the 2014 Concussion Summit in New York at the United Nations on January 29th. You can view the full .pdf HERE. Time is running short for your attendance but I can tell you that this meeting will be well worth the time and investment. You can also catch some of the Super Bowl festivities during your time in The City (this guy will be). I am excited to be on a speaking panel, but I am also excited to be typing away a live blog during the event. I hope that my keystrokes don’t bother those in attendance too much! Although I will be updating it live, I promise that I will not get every little nugget interesting to you, but I will capture the best I can. As you might imagine there have been plenty of meetings presented to me while I will be there, but I am trying to figure out a spot where we can possibly have a meet up and discuss – stuff. However, there is one meeting that I have yet to be invited to, but would gladly accept; a meeting with Mr. Goodell and the NFL. This may be pleading here, but if anyone can make it happen I am open in the afternoon of the 28th! Hahaha! Norwalk, CT – Men’s football concussions are in the news daily from former and current players, but there’s rarely news about female athletes’ experiences with concussions. Female athletes experience a significant number of concussions, yet they seem too often overlooked when concussions are discussed in mainstream media. Mentioned in the report American Medical Society for Sports Medicine Position Statement: Concussion in Sport 2012, data suggest that in sports with similar rules female athletes sustain more concussions than their male counterparts. In addition, female athletes experience or report a higher number and severity of symptoms as well as a longer duration of recovery than male athletes in several studies. This new study will be focused on female athletes from all sports, and their past and present experiences with concussions. Current and former athletes are eligible for this study conducted by researchers from Clemson University with the advocacy group, Pink Concussions. 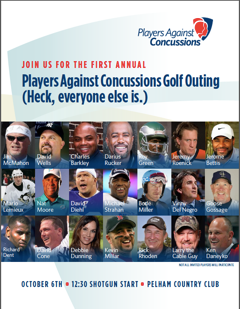 For this study, female athletes, age 18 and over, who are willing to participate can sign up now at PinkConcussions.com. 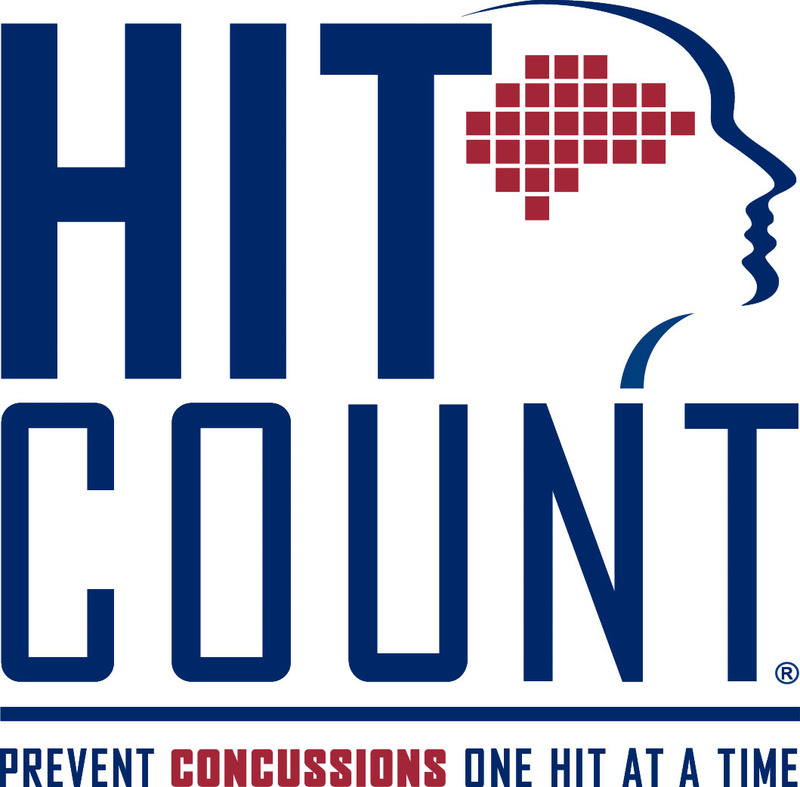 On October 1, participants will be emailed a link to a twenty-minute online survey about their experiences with sports and non-sport concussions and reporting concussions. This research study will also explore female athletes’ experiences with reporting concussions, another salient avenue in the concussions dialogue, as many athletes do not report concussions willingly or are mis-diagnosed. The research also will investigate female athletes’ willingness to have genetic testing that may show links to the repair and recovery of brain cells after concussion. After finishing the survey, participants in the study can opt for an additional study and consider submitting DNA collected by a cheek swab to be tested for variants at the Apolipoprotein E (APOE) gene. Testing for certain genes has previously documented an association between specific genetic factors and outcomes from injuries such as concussion. Apolipoprotein E is a protein that is important in the repair and recovery of brain cells that have been damaged due to concussion. The clinical studies point to a relationship between certain genetic signatures and poorer overall concussion response. While additional evidence is needed to better understand the relationship between APOE status and concussion outcomes, the American Academy of Neurology introduced APOE testing into concussion management guidelines this year. EDIT FROM AAN: The American Academy of Neurology did not “introduce APOE testing into concussion management guidelines this year.” The AAN stated that apoE4 was a risk factor for cognitive impairment in professionals; but no recommendation was made to conduct apoE testing, and there was no evidence reviewed regarding apoE4 in amateurs. The results of this research will help further concussion research by focusing on the communicative element present in this issue, and the results of the study will be helpful for athletes, parents, administrators, physicians, and advocates. This research will be beneficial in shedding light on female athletes’ experiences with concussions and reporting concussions. Often female athletes are omitted from the public discourse surrounding concussions and the results of this research will assist concussion advocates in raising more awareness about concussion issues in sports. The new Schutt warning label will feature a permanent, interactive graphic called a QR Code, which can be scanned by any mobile device. Scanning the new Schutt warning label will launch CDC’s new “Heads Up” concussion app, making it very easy for millions of football players, fans, coaches and parents to get the information they’re looking for. Players, coaches and parents can read the new warning label – which has the same text as before – but can now also scan the QR Code, which will launch the “Heads Up” app on their mobile device or make it easy for the user to download the app. I do applaud the effort to educate in the easiest possible way, as well as use of the CDC. When people start to take the time to truly understand about concussions (and all the equipment involved in any sport) we will begin to see a paradigm shift. The Brain Injury Association of Canada is having their annual conference September 25-27 in Kingston, Ontario. I have worked with the BIAC and various American adjuncts for years, it is a great organization. If this were not knee-deep in football season around here I would gladly attend. I think everyone that has the chance; from the layman, survivor, and professional should be there. There is an early bird rate if you get signed up before June 15th so don’t delay and get registered today.